A sentence about Financial Focus Group is we make understanding your retirement benefits easy. My name is Lissa Welles and I help people get healthy and stay healthy, and rediscover just how good their bodies are meant to feel! Please call me at 551-655-5860. Heaven Scent Tristate Clean Service is your worry-free, non-toxic, cleaning service that you can rely on for all your cleaning needs. 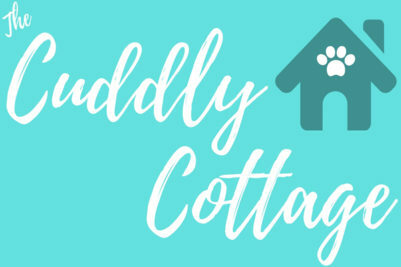 Wether you require residential, commercial and now special streamlined Airbnb services, we can handle it all! Created for the tech-savvy generation. 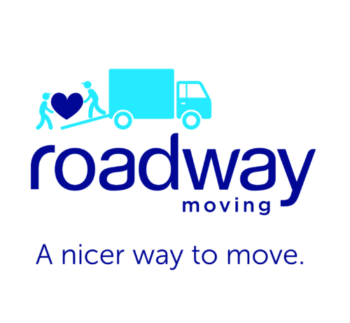 Schedule your cleaning appointment now directly through our website or download our convenient app. loanDepot, America’s lender, matches borrowers through technology and high-touch customer care with the credit they need to fuel their lives. As a fast-growing national consumer lender, the loanDepot platform is disrupting finance by dissolving the lines between mortgage and nonmortgage credit. JS Media is an integrated media agency that works with advertisers to ensure that their message reaches the right audience at the right time. Your friendly Real Estate attorney for all your Real Estate needs. 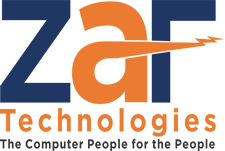 At ZaF Technologies, we understand how important it is for your small business to maintain operational readiness to stay competitive while achieving business goals and objectives. We make it our mission to build and maintain a strong relationship of trust and competence to fulfill your IT, Cloud Computing, and Cybersecurity needs. 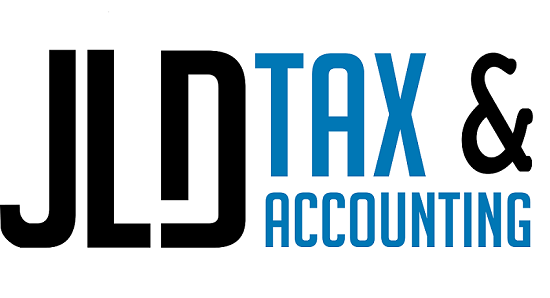 JLD Tax is full service tax and accounting firm with a focus on small businesses, individuals and tax resolution.